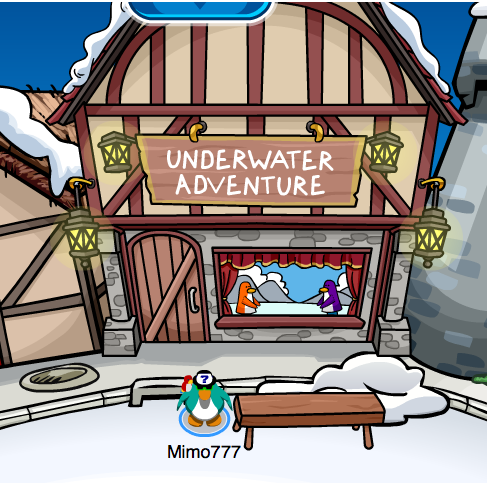 Club Penguin Cheats by Mimo777 Club Penguin Cheats by Mimo777: Club Penguin Underwater Adventure Cheats 2011! 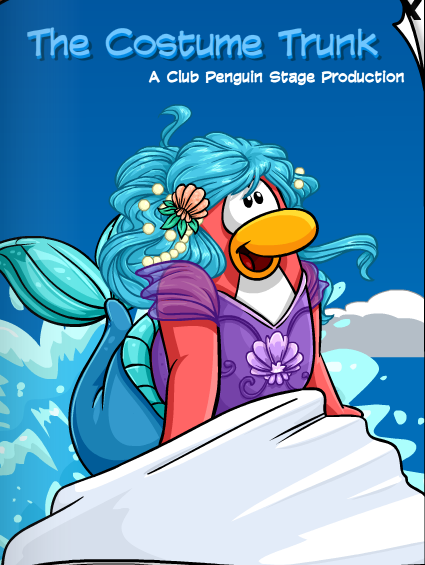 The Club Penguin Underwater Adventure has returned to the Stage! 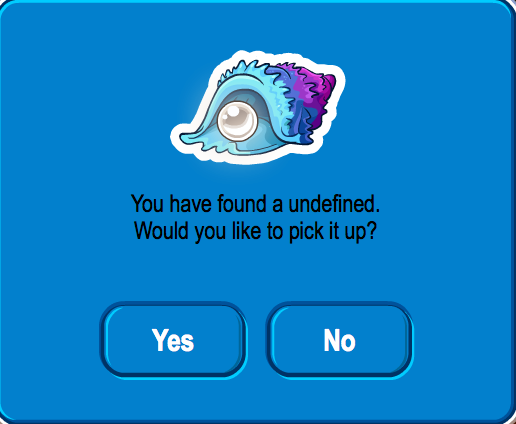 You now have a the Stage Pin! the old pin is still there mimo!!!!! 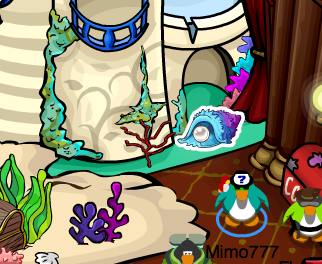 at the dojo! and i forgot the script hasnt been updated yet! When u click the script its NORMAN SWARM!!!! Theres always no cheats in the stage catoulage these days, tuff.